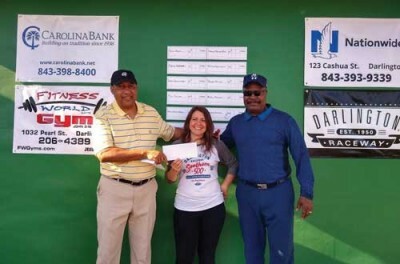 The cold, wet weather faded away for the Annual Darlington Downtown Revitalization Association (DDRA) Golf Tournament held on Wednesday, April 3, at Darlington Country Club. Thirteen teams played an afternoon of golf after a hearty buffet lunch. Highlights included a hole in one by Tyler Lofe on Hole #14. 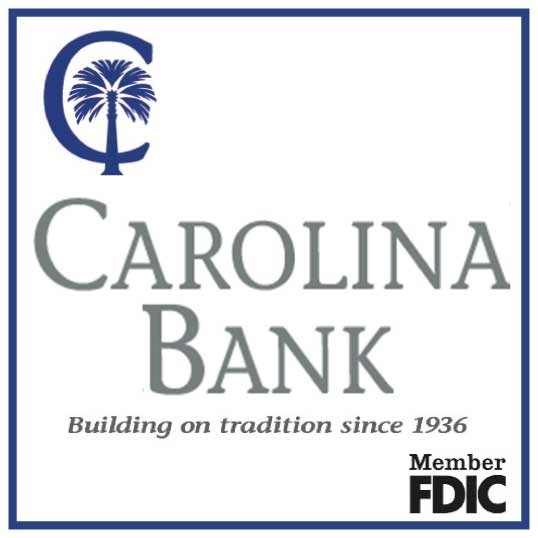 Grand sponsors included Carolina Bank, Darlington Raceway, Nationwide Insurance, and Fitness World Gyms. Thank you to everyone who participated. Teams included Carolina Bank, City of Darlington, Wilson Senior Care, Fahrenheit 225, Dennis Insurance Agency, Darlington County Water & Sewer Authority, Carolina Contractors, Fast Track Convenience Stores, Nationwide Insurance, Mickey Blackman, Darlington Raceway, Pee Dee Electric Cooperative, and Dedicated Community Bank.